Calling all denim and shoe enthusiasts—your summer style tips have arrived. Jeans and shoes are a few of the most-loved—and most-worn—items in many closets. But which ones pair well together comes down to a bit of trial and error. With the plethora of styles, there are lots of possible combinations, but not all of them work. 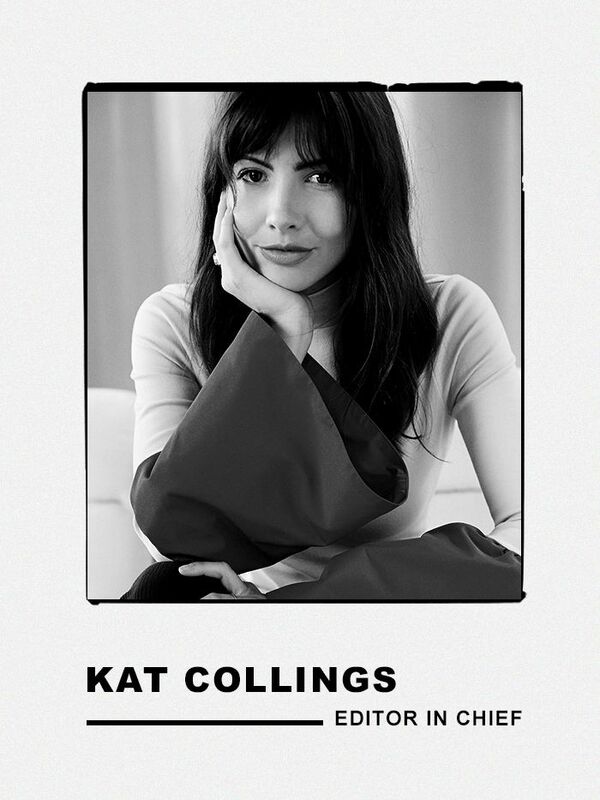 Curious to find out the learnings of Who What Wear’s editors, I asked them to weigh in with their style advice and which shoes they would never wear with jeans. It turns out that they all have some great advice on the subject. Most of them come down to silhouettes or lengths that don’t work with certain shoe styles and ahead, they’re breaking down the specific pairings to avoid. 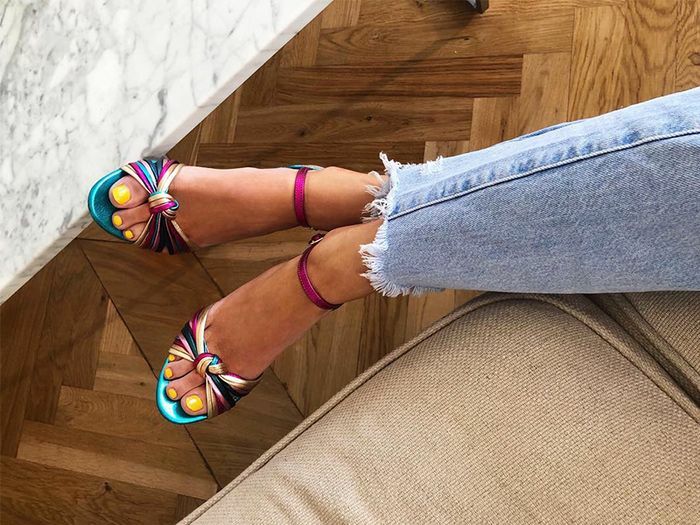 Go on to find out which shoes not to wear with jeans and to shop our edit of the best combos to wear for the season ahead. I always avoid cropped jeans with ankle boots since I find the proportions always look off. Instead, I opt for a cool mule. Now, the only five jeans you need in your closet.